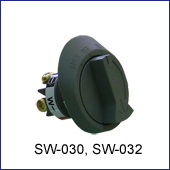 heavy duty switch SW-200 after 3,000 time uses or you have experienced an unexpected intermittent operation. 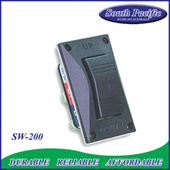 The SW-200 is suitable for all units with 200 amp capacity and lasts up to 100,000 times. The SW-200 now comes as standard in the package and on a special offer for replacements from $49.95 to just $39.95. Copyright © 2016 South Pacific Grand Winches Industry CO., LTD. All rights reserved.